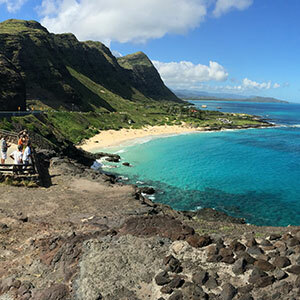 The Ehukai Pillbox Hike on Oahu’s North Shore is a local secret. 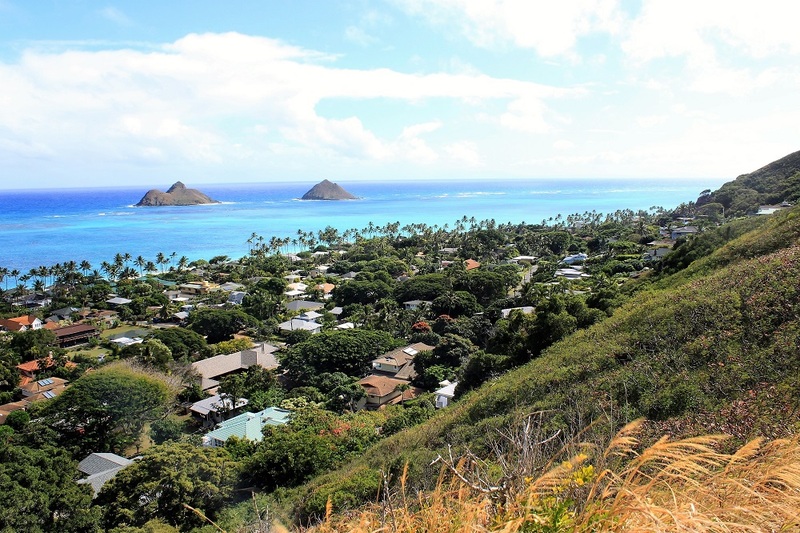 Unlike the Lanikai Pillbox Trail on the Windward side, that has become extremely popular and a bit crowded at times, this Oahu hiking trail still remains a gem worth discovering! 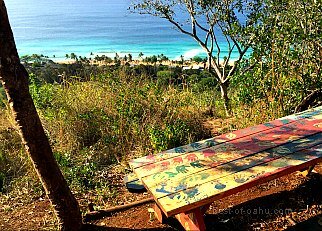 The Ehukai Pillbox trail is better known as the Sunset Pillbox Hike, because it has some beautiful views of Ehukai Beach (better known as Banzai Pipeline) and the North Shore coastline. 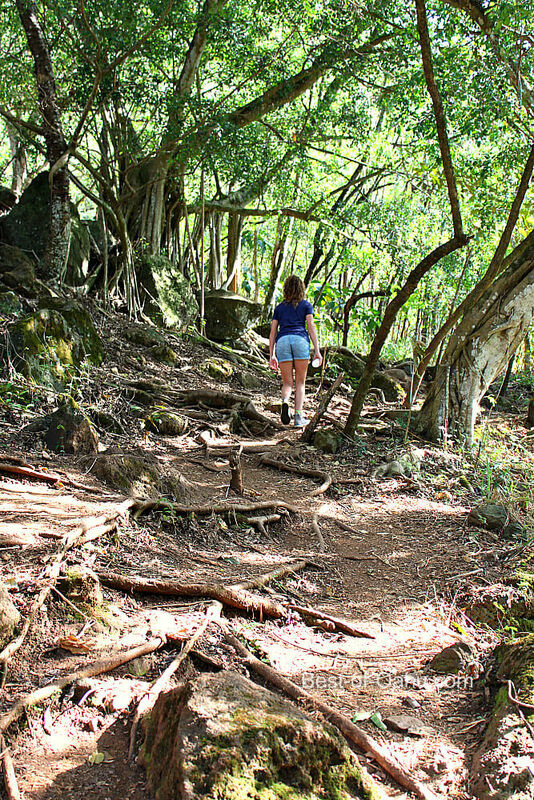 Located behind the Sunset Elementary School, this Oahu hike will take you about 30 minutes to climb up to the top. The distance to reach the top of the ridge is short, but can be a little strenuous and challenging to get up to. 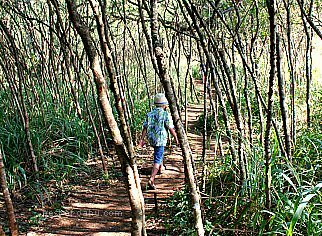 Disclaimer – all Oahu hikes have different challenges and hazards that can be dangerous and may inflict injury. Know your fitness and skill level before embarking in any hike. Stay on trails and obey posted signs. The information on this site is for your reading pleasure only. Please hike at your own risk. The Ehukai Pillbox Hike begins across the street from the Sunset Elementary Parking Lot. There is a sign marking the start of this Oahu hiking trail. The Sunset Pillbox Trail starts off flat through some narrow trees that you will weave through for about 100 yards. Shortly after that the trail progressively climbing up a steep hill. 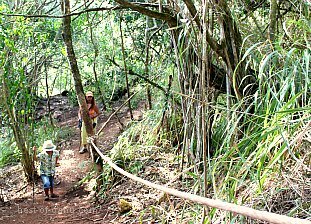 There are a couple ropes tied off between trees to help assist you up the mountain. Make sure to take your time and adjust your footing as needed to avoid slipping and falling down the hill. You might feel like you’ve made it midway up, as you will come across a plateau resting area with a picnic bench waiting for you. How it got there I have no clue! It’s dedicated by the students of the Sunset Elementary School below, and decorated with the children’s hand prints. 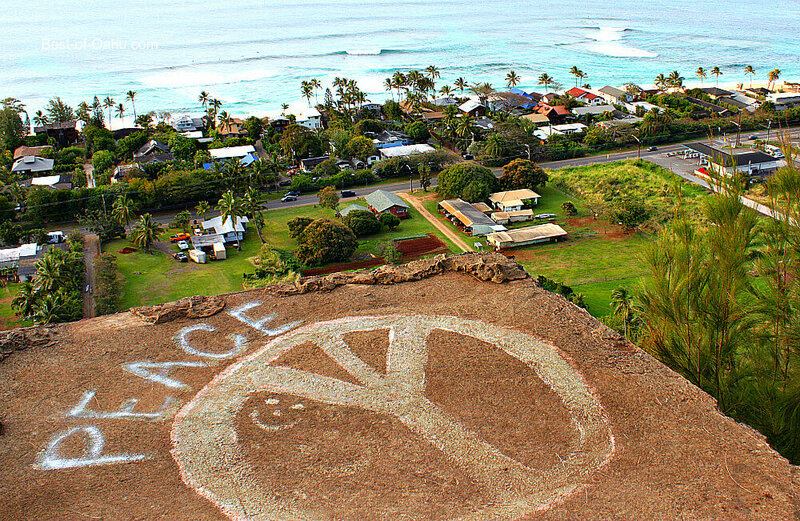 The views are nice from this spot, but gets better as you climb higher to the pillboxes. Reach the ridge and you’re close! The Ehukai Pillbox Trail leads both east and west direction, so make sure to turn left and head east at this juncture. 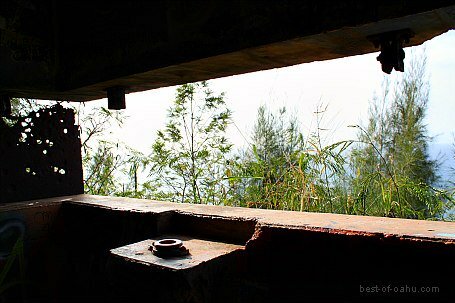 As exciting as it is to reach the 1st bunker, the real magical views await you at the 2nd pillbox. The Trail seems to disappear for a second as you travel on past the large bolder rocks, and start hiking down through the tall grass. The best way to explain it is to stay adjacent to the ridge, and don’t wonder off into the mountainside. You will even come across a private property, no trespassing, and guard dog on duty signs, that I cannot advise you to ignore. But if you choose to push forward past the signs, the trail comes back into sight, and you should reach the 2nd Ehukai Pillbox within 5 minutes. 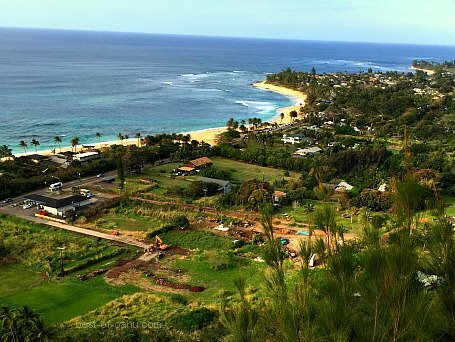 The views in the video capture the neighborhood below the Ehukai Pillbox Hike, part of the North Shore coast and the waves and lineup at Pipeline. Reaching the 2nd pillbox is gratifying! 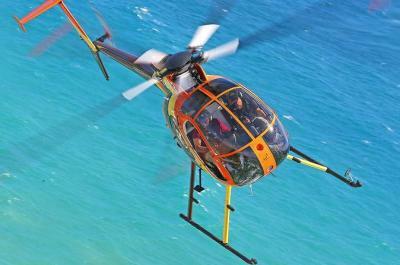 The scenery open up to some of the best unobstructed views of Ehukai Beach and the North Shore coastline. The hillside is steep surrounding the front of the 2nd Pillbox, and is not open for exploring. You must be very careful if you decide to leap on top of the decorated peace sign bunker. There is a gap between the bunker and hillside. 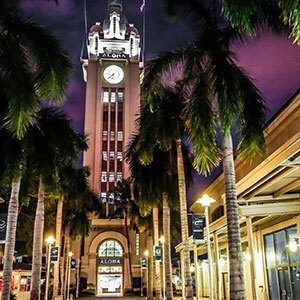 Soak up the memorable view and enjoy! Sunset Hike - don’t start this Oahu hike too late, unless planning a sunset hike (which can be very beautiful). In this case, make sure to bring a flashlight, be knowledgeable about the trail, and don’t hike along, and make sure to inform someone where you’re going. Where proper shoes - you will want to good pair of hiking shoes for this hike to better grip the steep areas and loose gravel. Bring water, snacks, hat, sunscreen, and a camera. 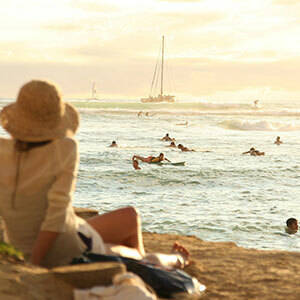 or by pass Haleiwa Town , and continue on Hwy 99 and merge onto Hwy 83, which will lead you to the coastline. As you continue on Hwy 83, until you see a Sunset Elementary School sign (across the street from the Banzai Pipeline) on your right hand side. Turn into the parking lot and the trail will be on your left side. Take the 98A bus from Kuhio Ave to the Wahiawa Armory (ask the bus drive to notify you), and transfer to Oahu Bus number 88A. 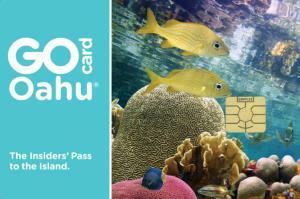 The Oahu Bus 88A will take you into Haleiwa Town and onward to the North Shore Beaches. Ask the bus driver once again to notify you once you have arrived at Sunset Elementary School. 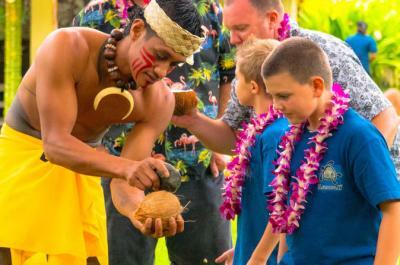 The North Shore is famous for its Hawaiian Shave Ice, but I’m here to tell you that there's a new treat that is gaining popularity. 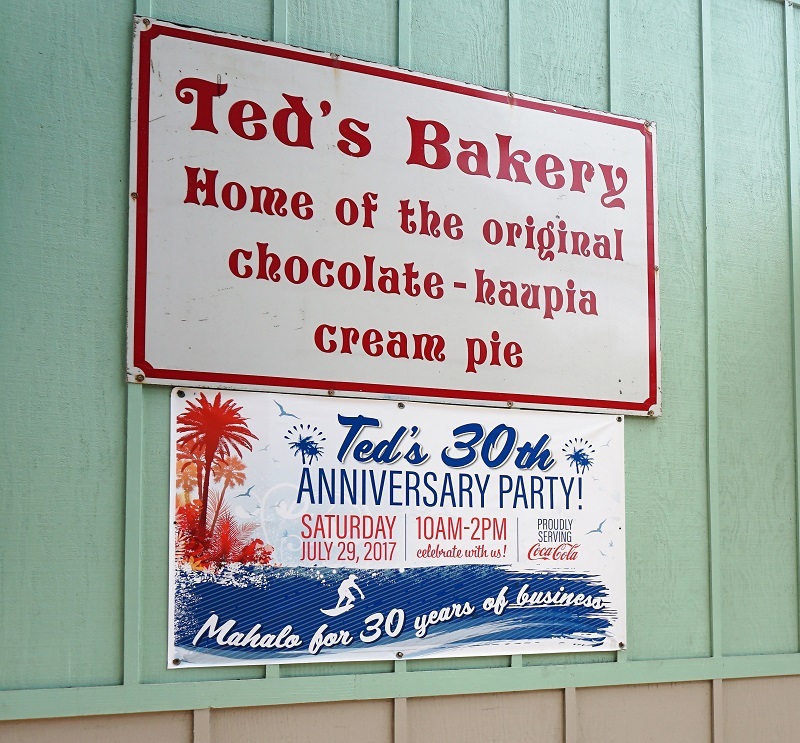 Ted’s Bakery is known for its award winning cream pies. I recommend trying their local flavors such as Haupia Cream and Chocolate Haupia Cream, which resembles a coconut pudding. Ted’s Bakery is also a great spot to grab some breakfast or a plate lunch, including BBQ Chicken, Teri Beef & Mahi Mahi. 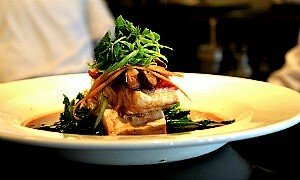 Could be a great way to fuel up before or after hiking the Ehukai Trail. If you don’t make it to Ted’s Bakery, you’re still in luck. Ted’s pies are sold in Foodland grocery stores, back in town. 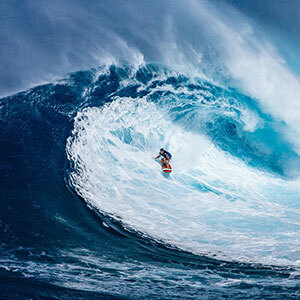 Ehukai Beach, more popular known as the Banzai Pipeline! If views of Pipeline wasn't grand enough from up top the hillside, then walk back down to Ehukai Beach where surfers line up and paddle into huge barreling waves -you can't get any closer to feel the amazing Hawaiian surfing experience! 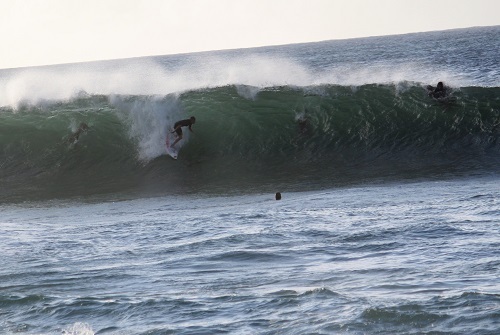 The Banzai Pipe tubes are world famous and add to the North Shore character and experience. 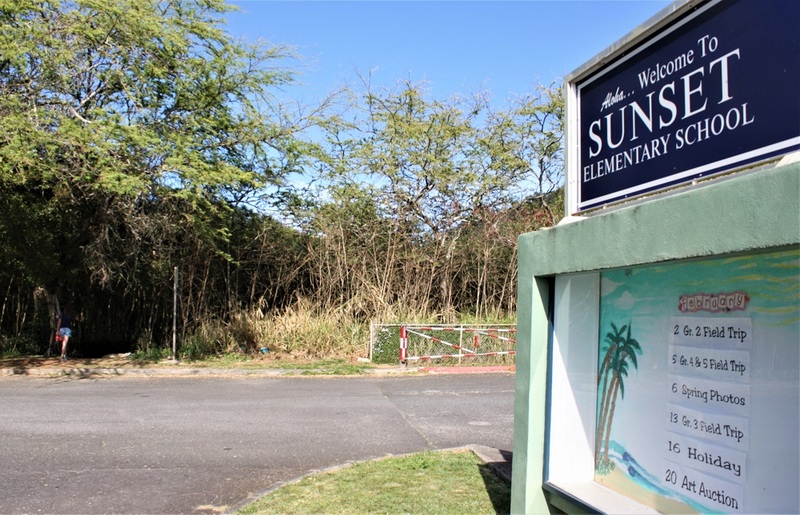 Remember that Ehukai Beach is right across the street from the Sunset Elementary School. 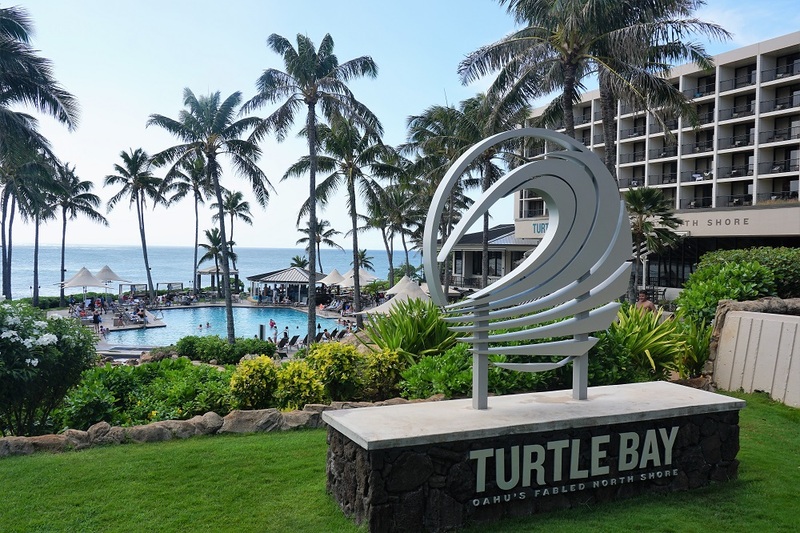 Turtle Bay Resort is just up the road is the grand resort, known as Turtle Bay . 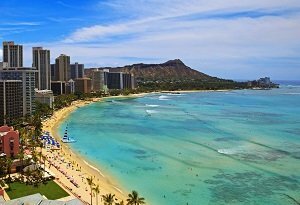 Located over a stretch of 4 miles plus of beachfront property, including 2 championship Oahu golf courses. 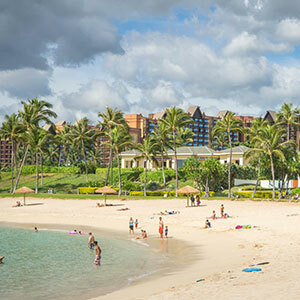 Turtle Bay Resort is a relaxing estate that sits at the tip of the North Shore all by itself. You might need to check in with the security attendant if you are not vacationing on the premises, but you are allowed to visit the restaurants & golf pro shop. 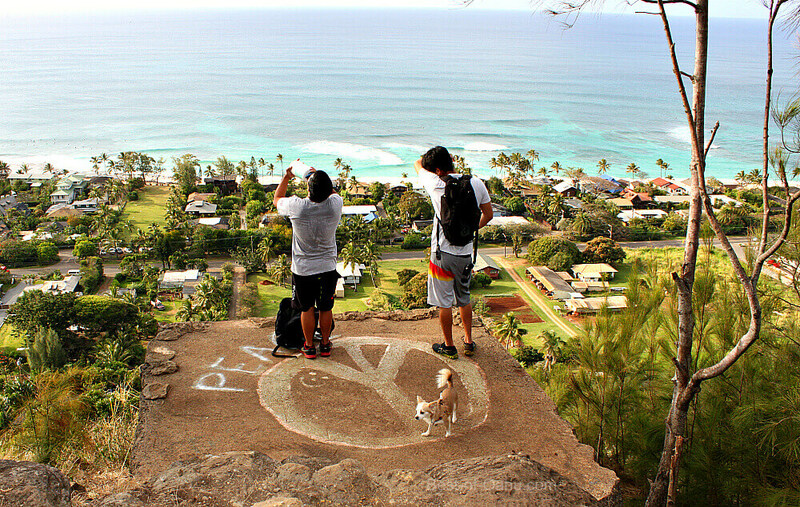 Located on the Windward side of the island is another quick 30 minute pillbox hike, with some unbelievable views! But unlike the quiet hike up to the sunset bunkers, that still remain unknown for the most part, the Lanikai Pillbox Hike is quite popular.